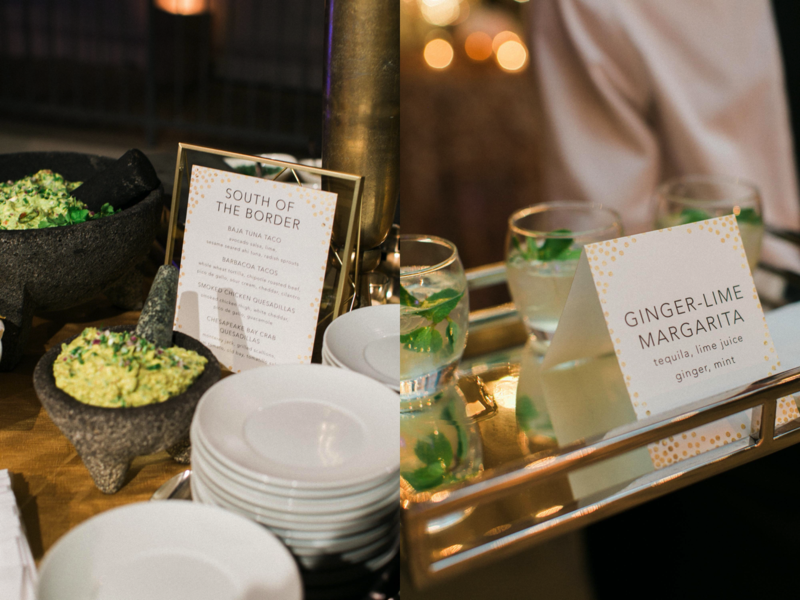 Is there anything better than really good guacamole and a great margarita?! Cinco De Mayo is the perfect day to indulge and we have two easy recipes from Design Cuisine that are quick, easy and most importantly delicious! Cut the avocados in half. Remove seed. Score the inside of the avocado with a blunt knife and scoop out the flesh with a spoon. Mash with a fork, roughly mash the avocado. The guacamole should be a little chunky. Add salt, lime juice, and the rest: Sprinkle with salt and lime (or lemon) juice. The acid in the lime juice will provide some balance to the richness of the avocado and will help delay the avocados from turning brown. Mix all ingredients, pour over ice and Enjoy!